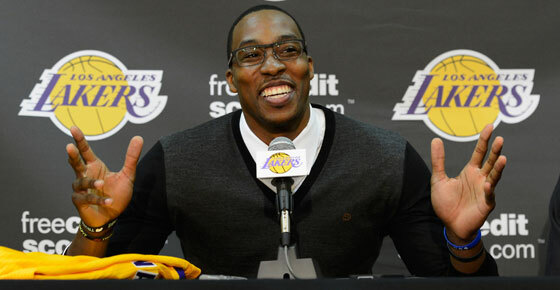 Dwight Howard was traded. 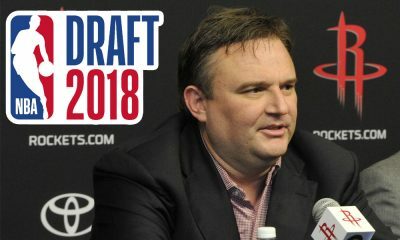 Andrew Bynum was traded. 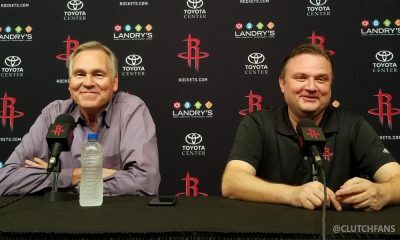 Neither were traded to the Houston Rockets. 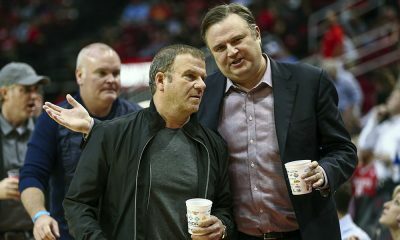 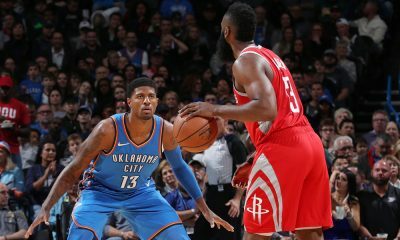 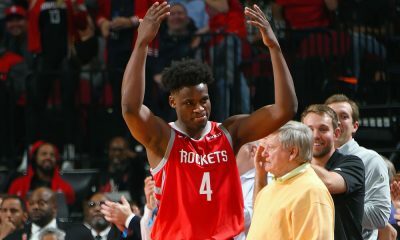 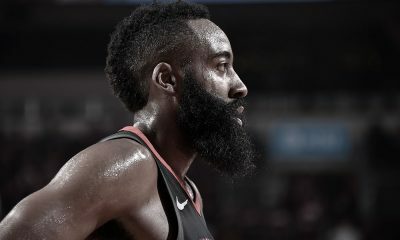 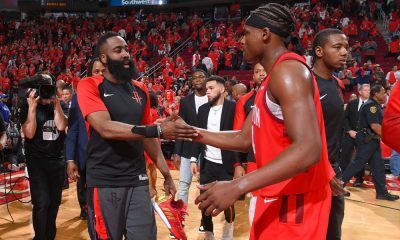 David Weiner (aka BimaThug) joins the podcast as we tackle what likely went wrong for Daryl Morey and the Rockets and where the team goes from here.